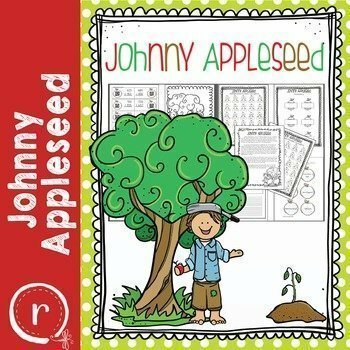 Learn about Johnny Appleseed (aka Johnny Chapman) with these fun activities. 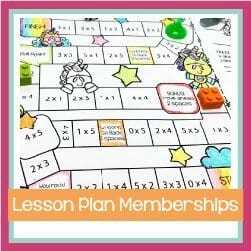 Students will be engaged in a reading a passage, answering questions, writing definitions, and coloring. Extend the apple celebration by having your students write about their favorite way to eat apples and then complete math problems that they can self check using QR codes. A mini-unit that is perfect for fall centers and activities. 1. a close reading passage about Johnny Appleseed.